CMW served as the prime architect, using its in-house mechanical and electrical engineers for this project. 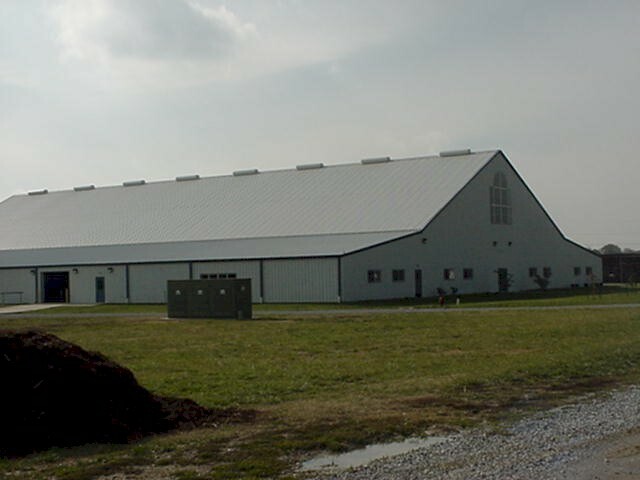 This equine instruction facility was constructed near the existing West Kentucky Livestock and Exposition Center at the University's Main Farm Complex. 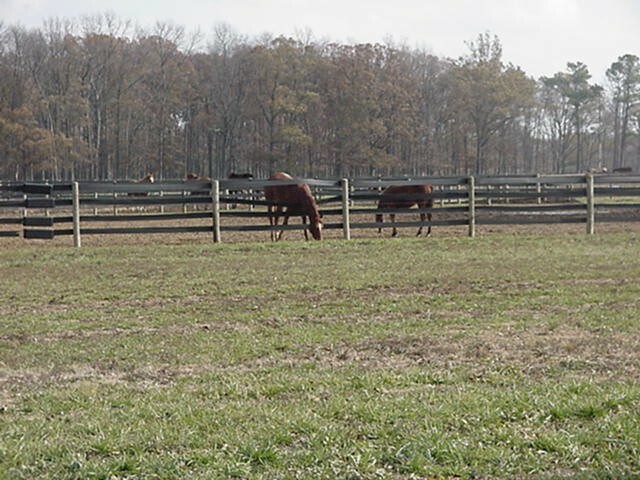 The scope of the project included an instructional arena and low slope bay areas for a future round pen and tack room. Provisions were made for future additions of classrooms, offices and other functions of the program. The building is a 29,120 square foot pre-fabricated metal structure with cupolas on the roof that provide natural and powered ventilation. Windows and doors are located for appropriate access, light and ventilation. Heating is not included. 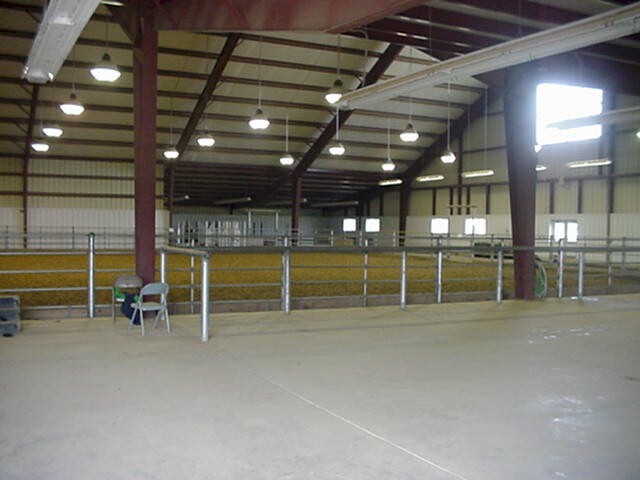 Lighting consists of low bay metal halide fixtures in the arena with florescent fixtures in the low slope bays. Water service was sized to provide capabilities for a future arena watering system. The site is virtually level with adequate parking and access to and from other areas of the complex. 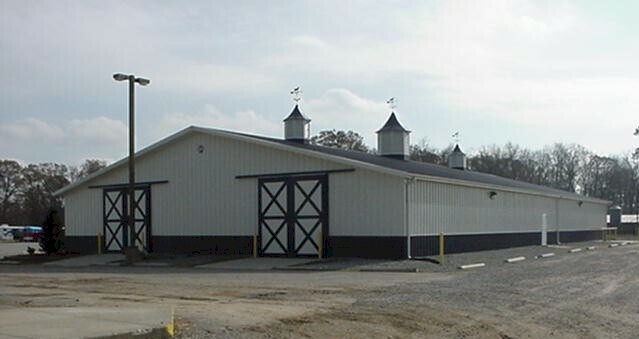 In June 2003, CMW was hired by Murray State University for design and construction services on the expansion and minor renovation of the Equine Instruction Facility.